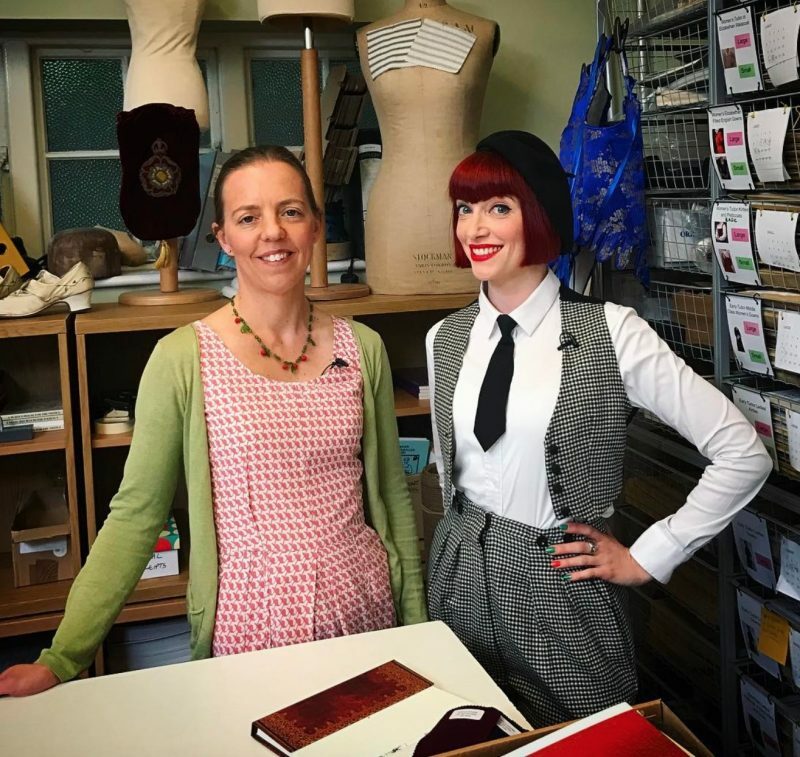 The Costume Rag meets Ninya Mikhaila, the historical costumier from BBC4’s A Stitch in Time who explains what it was like setting up her historically-accurate sewing firm straight out of college in 1994. We all love A Stitch in Time but what did we not get to see on camera? “Well, most of the construction process if I am honest! The director was keen to film the beginning, middle and end of the making process for all six episodes. This meant that we had to work in a rather unusual way, in that we got all six sets of garments going at the same time, worked on them for a bit and then swopped around. That was very challenging for me as I prefer to be completely immersed and focused on a project rather than flitting from one to another. Do you think public or even academic interest in costume has changed since you started and do you think more people will be inspired to get into it? What was your favourite project in the series? “The jupon of the black Prince (episode 6, showing on 31st January) was definitely a highlight. The original has hung over the Black Prince’s tomb in Canterbury Cathedral for 700 years so it’s not surprising that most of the texture and colour has gone. It’s just incredible that it survives at all. Being given the opportunity to reconstruct it complete with 700 hours’ worth of hand embroidery carried out by a team in India was amazing and I think the results are impressive. How did you find starting your business in 1994? What advice could you give to anyone dreaming of starting their own costume venture today? 1730s costume made for JMD&Co at Hampton Court Palace. 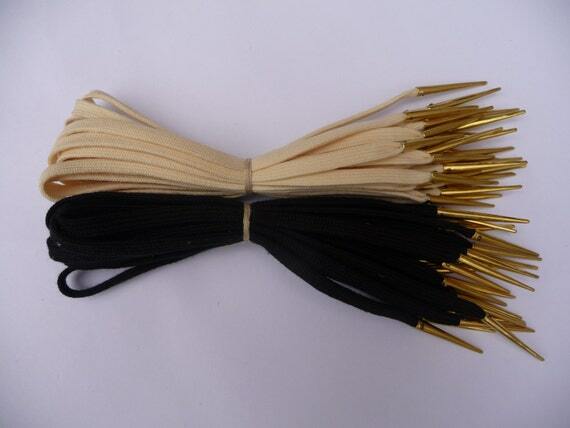 “When I started it was straight from graduating from the London College of Fashion aged 19. I was supported by the Princes Trust, who were pretty incredulous at my suggestion that I could make a living from not only making period costumes but focusing only on museums and heritage sites. Before they took me officially they gave me a grant of £250 to do some test marketing. They asked me to send a short questionnaire to the places I imagined would give me commissions, along with a stamped addressed envelope to get a proper idea of whether the service I planned to offer was actually required. Your shop goes as far as to provide customers with historically-accurate materials. How do you value authenticity of this level? 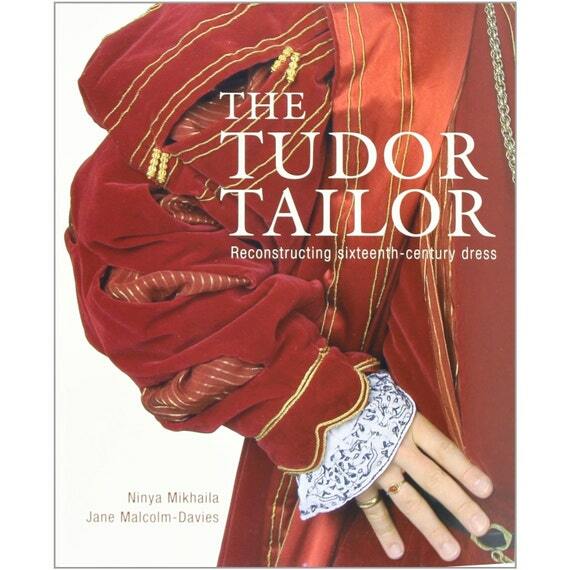 What kind of research went into writing the Tudor Tailor pattern books? What were the biggest challenges from your perspective? “The Tudor Tailor came about very easily and gracefully really. 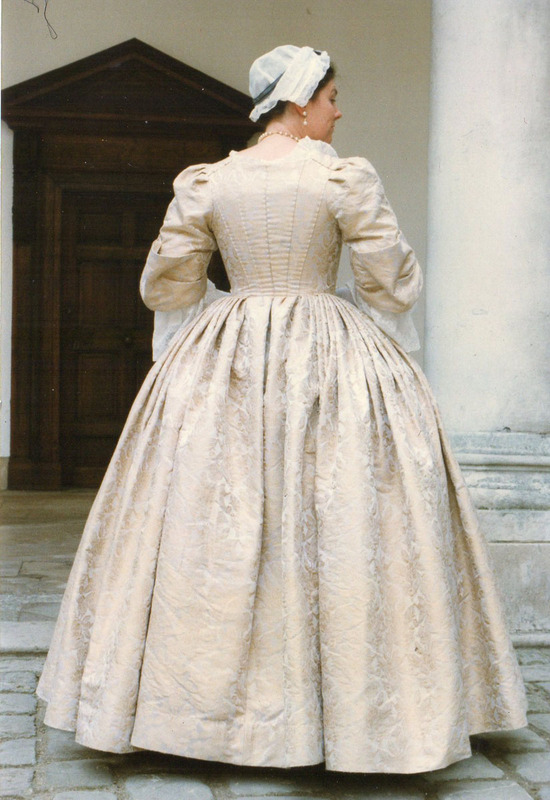 It followed more than ten years of researching and making clothes for the costumed guides at Hampton Court Palace – mainly for the Tudor period but also Carolean, William and Mary (1690s) and early Georgian. They were very busy years but quite often we’d catch ourselves at moments where we felt we were getting real insights – insights that were unique to the situation we were in. That was creating reconstructed period clothes not for static displays, or short productions, but as everyday working clothes to be worn for months and years at a time. We always said that when we stopped working at Hampton Court we would write our book, so after our last events in 2003 that’s exactly what we did! The Tudor Tailor Etsy shop obviously goes far further than just tailoring! What are some of your favourite products? Do you recommend any books and guides for anyone wanting to learn or improve sewing historical costume generally? Have a look at Ninya Mikhaila’s incredibe work at ninyamikhaila.com.